If you have a workbook where tab’s names are numbers (for example 1,2,3.. or 2012,2013,2014..) then you are going to love this tip. Here it is – Give the desired number to your tab and put it in round brackets – (1). Now when you create a copy of the worksheet, the number automatically gets incremented by 1. So (1) become (2). Similarly (2013) would become (2014) when a copy is created. 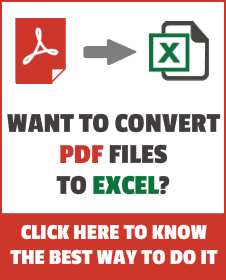 When you create a copy of a worksheet named Sheet1, it becomes Sheet1 (2), as excel can not have two sheets with the same name. Similarly if copied again, it become Sheet1 (3) and so on.. So now when we name it as (1) and copy it, the number is automatically increased by 1.